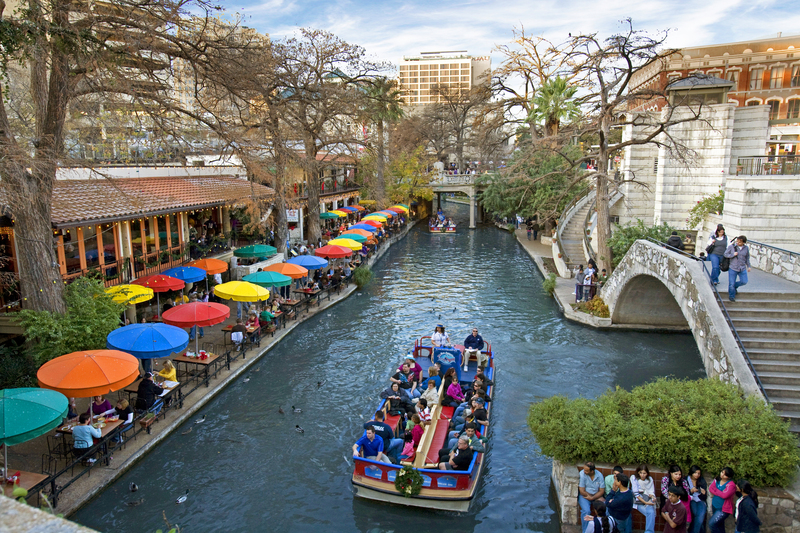 Also known as Paseo de Río, the Riverwalk’s expansive network of walkways along the banks of the San Antonio River are lined with retail stores, bars and restaurants. 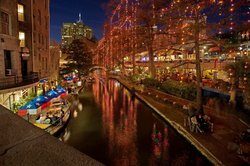 Visit for an annual event, festival or just to experience the eclectic River Walk energy. Discover the history and culture of The Alamo, one of the most important landmarks in Texas. Delve deep in an interactive tour with your family or soak up 300 years of history on a solo journey. 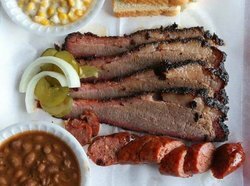 There are plenty of events and activities year-round to engage newcomers and seasoned goers alike. Packed with restaurants and shops and year-round events, Market Square brings in the crowds wanting to experience a taste of Mexico. 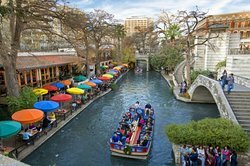 Considered United States largest Mexican Market, this cultural extravaganza is the perfect place to experience San Antonio's unique and diversified setting. 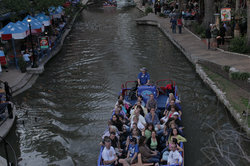 Enjoy the San Antonio River Walk boat tour. 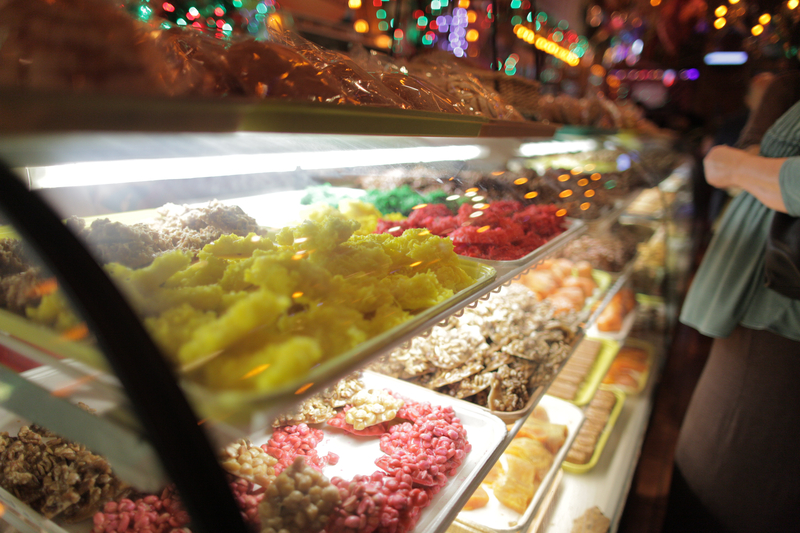 Just inches away from your view, enjoy the statue of St. Anthony of Padua, the Alamo, the Tower of Americas and more! Enjoy views of native landscaping and public art installations at Museum Reach. Enjoy Carlos Cortes' cave-like structure, "The Grotto". Rivercenter, a 4-level shopping center that includes over 100 stores, 6 restaurants and two large movie theaters. Established in 1933, the Esquire Tavern is the oldest bar on the River Walk. Offering great food and drinks, enjoy the bar opened to celebrate the end of prohibition. 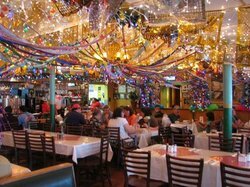 Dining at River Walk's Casa Rio is an experience in of itself. 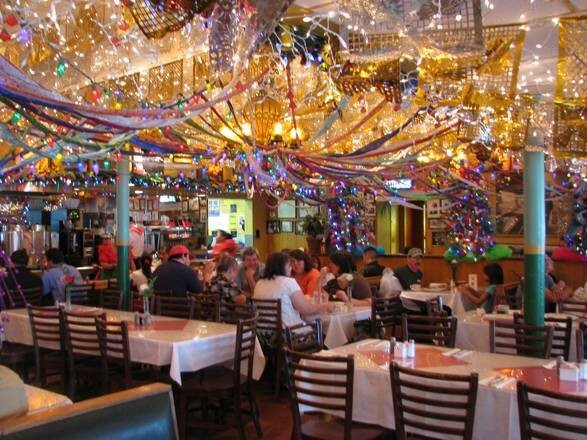 This Mexican restaurant located on historic land opened in 1946 and has an extensive menu including tortillas, tacos and more! Pearl is a San Antonio renowned food and drinks spot. 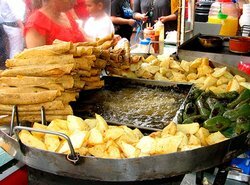 Enjoy 5-star Mexican and Italian cuisine or take an in-depth weekend cooking class! 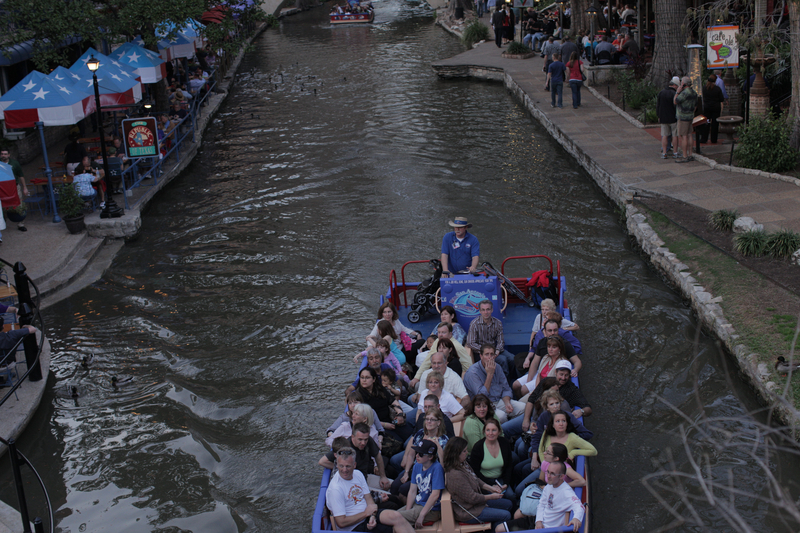 Enjoy an outdoor musical or dance show while visiting the Arneson River Theatre. Located on the north side of the river, this historic Theatre boasts it's authentic folk music and opera performances. One of the must see sights in Texas is the Aztec Theatre. Founded in 1926, this theatre was the pinnacle of big motion pictures built during the inception of Hollywood cinema. Treat yourself to the indulgent Mokara Spa. 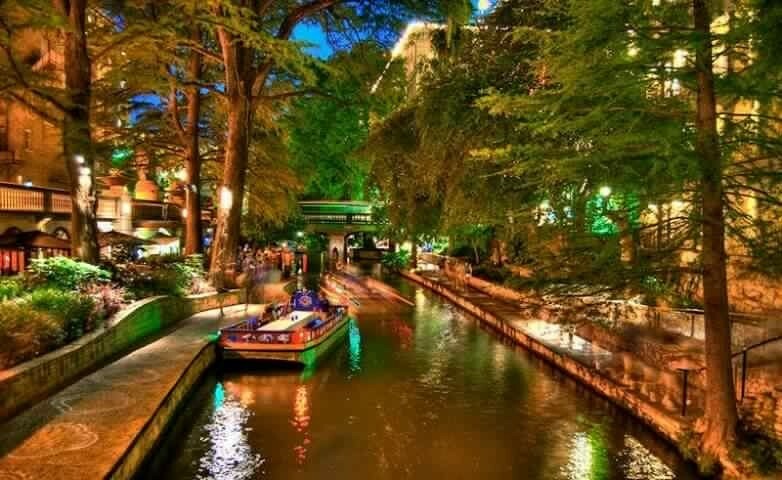 Located on the River Walk, the spa houses, whirlpools, saunas, steam rooms, and an outdoor poolside cafe where you can enjoy a great view of the city. During the Christmas season, the Ford Holiday River parade is a must-see. 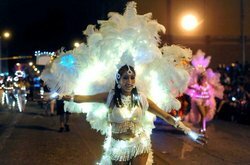 For over 30 years this 1-hour show has been a River Walk tradition that highlights local cuisine, LED lights, celebrities and music. 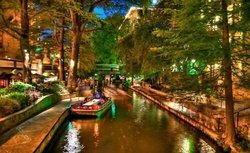 The San Antonio River Walk, located only 4 blocks from the Comfort Suites Alamo/River Walk is a public park along the banks of the San Antonio River open 365 days a year, lined with restaurants, shops and attractions. 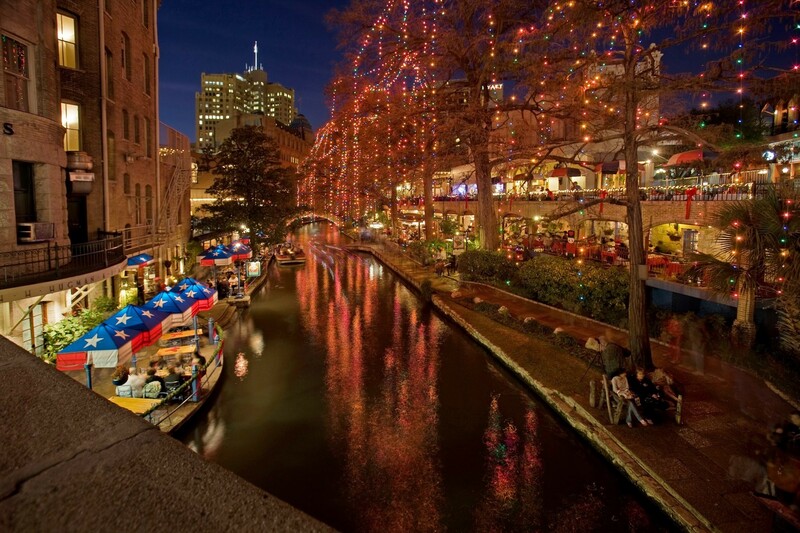 Enjoy shopping with the family, having a romantic dinner by the river with a loved one and much more!